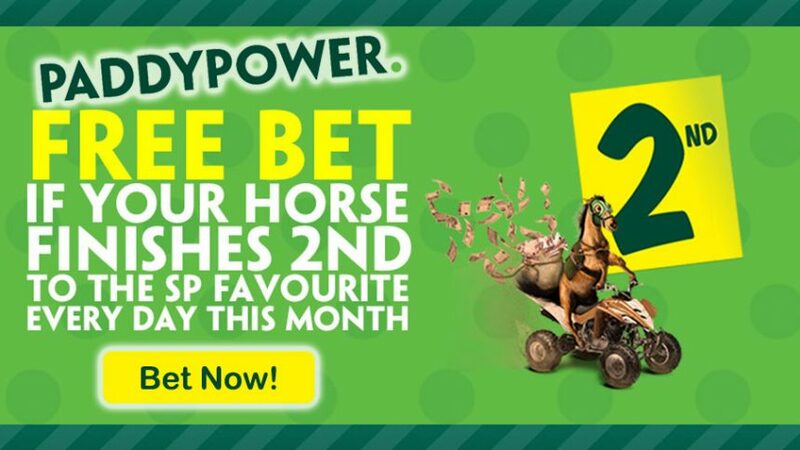 You are here: Home / Free Bet Bonuses / Horse Racing Betting Promotions / Insurance Bonuses / Mobile Bonuses / Sportsbook Bonuses / Sportsbook Promotions / Grab up to £25 with Paddy Power’s Worcester Free Bet! Grab up to £25 with Paddy Power’s Worcester Free Bet! Bet on horse races and collect Worcester Free Bets up to £25! Open an account with online sportsbook Paddy Power today and place a bet on Worcester races. In case your horse finishes 2nd to the SP favourite, then you’ll receive a refund up to £25 with Worcester Free Bet Bonus! Bet now as the “Summer Afternoon Racing” takes places today (July 21), while the next race, the “Pershore Plum Festival Racenight,” will be held on Tuesday (July 26). Bet on these two remaining events with Paddy Power’s Worcester Free Bet Bonus to collect up to £25 before it runs out! Angela Tidmarsh, chairman of the Pershore Plum Festival and Wychavon Tourism Officer, highlighted that there has been growing interest in the Worcester races in recent years, coming from both individuals and businesses alike. According to Worcester News, the first Pershore races were held in 1899, which makes it one of the oldest and most iconic races in the UK. Bet on the Worcester Races with Paddy Power today and claim up to £25 with Worcester Free Bet Bonus! Get up to £25 with Worcester Free Bet Bonus!